Charming indoors or out, the Camp Cabernet Sauvignon. 90% Cabernet Sauvignon, 4% Merlot, 4% Malbec and 2% Cabernet Franc from Alexander Valley, Dry Creek Valley and Sonoma Valley in Sonoma, California. 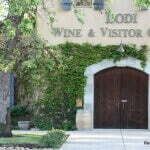 The wine was aged in French oak barrels ranging in age from 1-5 years. 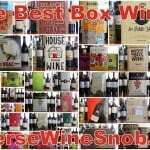 This review is brought to you by CorkExclusive where you can buy wines like the Camp Cabernet Sauvignon for just $16.99 plus get FREE SHIPPING on 3+ bottles (mix&match). The Camp Cabernet Sauvignon has an SRP of $23. Sample submitted for review. Camp Wines were created by the Hobo Wine Co. in 2011 to showcase the quality and value of Sonoma County wine. We are working with top growers and vineyard managers in very high quality and responsibly farmed, though lesser known, vineyards throughout Sonoma County to produce delicious, approachable, and affordable wines. Like Hobo, the Camp wines employ native yeasts and malolactic bacterias for the primary and secondary fermentations without the use of commercial fermentation aids or additives. 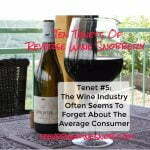 The wines are aged in real oak barrels and/or stainless steel tanks vs. alternatives or flavoring agents. The 2014 Camp Cabernet Sauvignon begins with a very pleasant aroma of strawberry, raspberry, ripe plum, licorice, baking spice and mint, all tinged with smoke (rather fitting given the name). 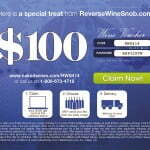 The wine tastes smooth and medium-bodied. Fresh fruit flavors (cherry, strawberry, blueberry and a little cranberry), good earthiness, a little leather and spice and lots of pepper lead into the mouth-drying finish. The wine ends dry with lingering sweet fruit, pepper and perhaps a hint of tobacco. 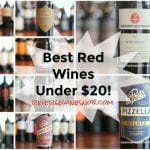 Looking for more great Cabernet Sauvignon under $20? Find all of our recommendations, plus more info on this variety, right here. 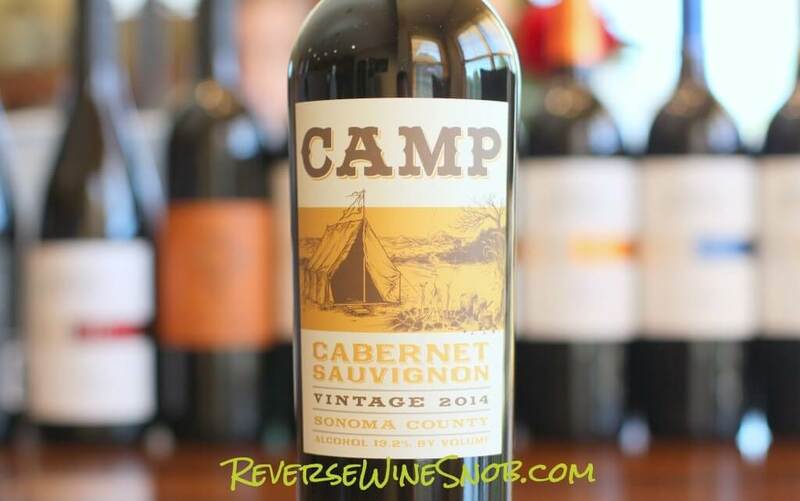 Find the Camp Cabernet Sauvignon at CorkExclusive for just $16.99 a bottle plus get FREE SHIPPING on 3+ bottles (mix&match).